Where to Buy B&G Pest pro IV Backpack Sprayer, B&G Pestpro IV Backpack Sprayer 4 Gal / 4 Way Tip - $192.95 for Sale with Fast Free Shipping! 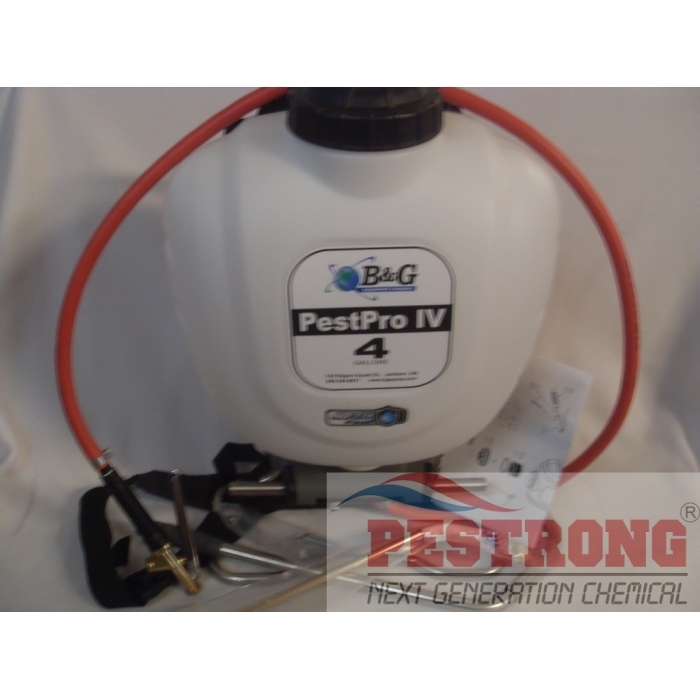 B&G Pestpro IV Backpack Sprayer 4 Gal / 4 Way Tip is built from the highest quality materials all the way down to the stainless steel frame and handle. exclusive drip free design eliminates the old problem with many backpack of dripping chemical on the operator when the pump begins to wear. In addition this backpack has an "easy" efficient pump which requires less pumps and effort to achieve your spraying pressure. 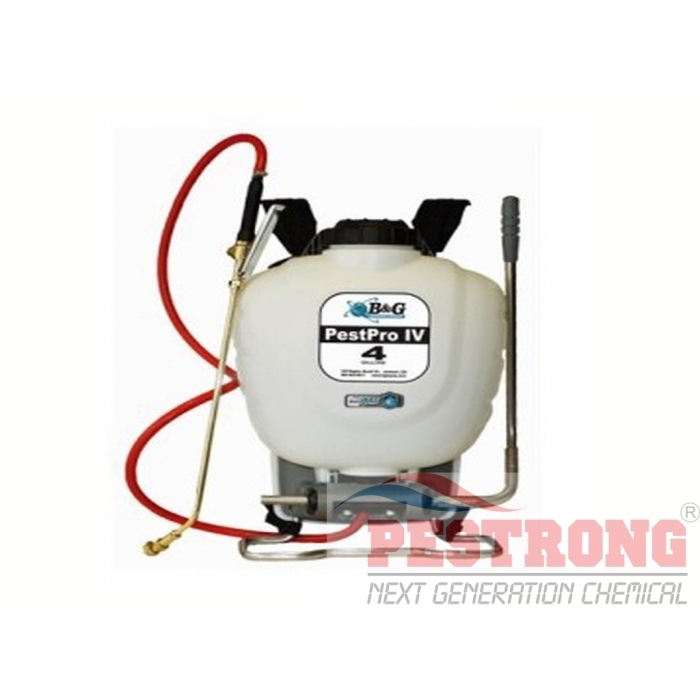 The 4 way tip model meets the labeling requirements of most insecticides and prevents over application.